The Denver Broncos and 9News are partners. You can’t think the brass over at the UCHealth Training Center is very happy about this. Sports anchor Drew Soicher made his “season” predictions last night and it was a complete troll job. It wasn’t funny and it wasn’t creative; it was nothing but silly. 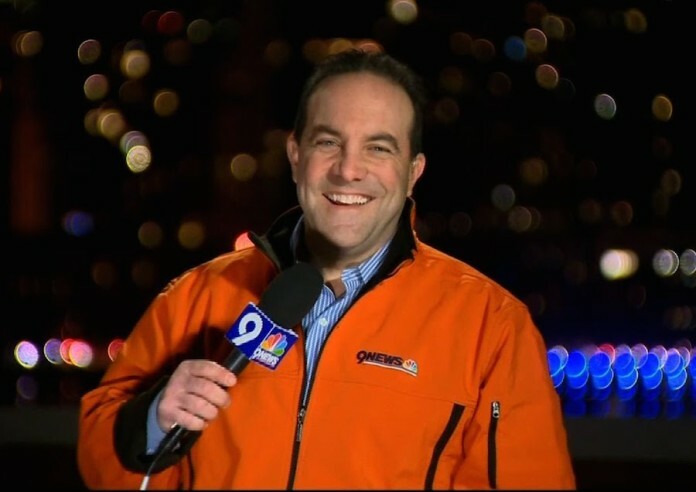 Well respected 9News anchor Kyle Clark attempted to call out Soicher for wasting everyone’s time; Soicher does nothing but hold back his stupid grin. I don’t need to detail what most media in this town thinks of Soicher, but let’s just say his antics here are going to do nothing to help his reputation.